This week, Listen Up! 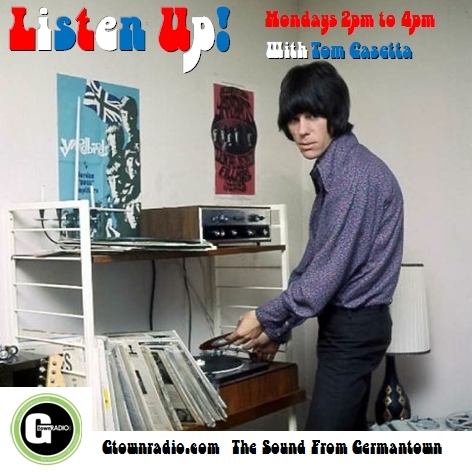 brings you two solid hours filled with British Mod and Freakbeat sounds along with other 60’s Brit Pop pounders! Next ›Listen Up! Streams Live Every Monday 2pm to 4pm EST.